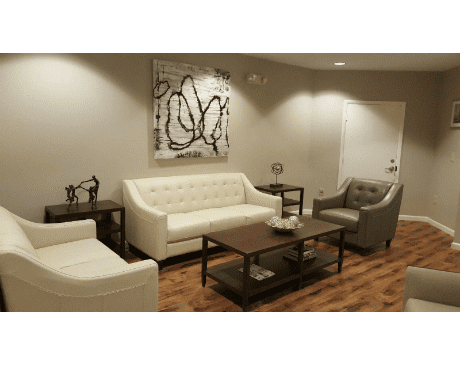 Broward ENT Services provides the highest level of care to the Fort Lauderdale, Florida community. 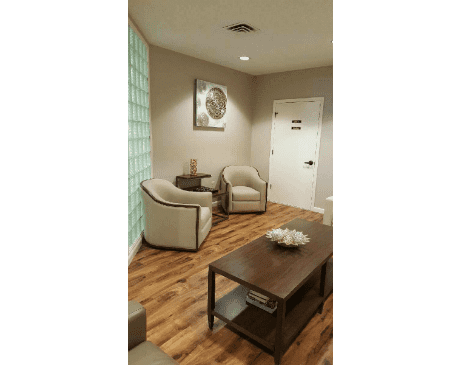 The practice uses innovative medical techniques and a warm approach to make you and your health their top priority. 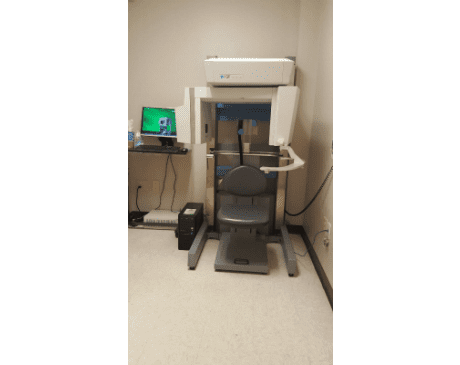 Any time you have a medical issue that involves your ears, nose, or throat (ENT), you want to see the otolaryngology experts at Broward ENT Services. 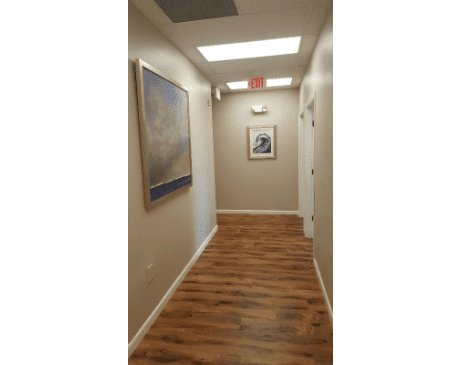 Because of the practice&apos;s high level of expertise, other regional physicians highly recommend Broward ENT Services to their patients. Led by Wilson DuMornay, MD, the team of nurse practitioners and physician assistants strives to fix your medical problems and establish a strong patient-provider bond. They make every effort to keep you well-informed about your condition and treatment options. They continually develop and implement minimally invasive procedures to make treatment as uncomplicated as possible. Their services include balloon sinuplasty, allergy testing, sleep apnea testing and treatment, ear tubes, and head and neck surgery. They also offer convenient in-house CT scans to keep most of their services under the same roof. As an extension of his surgical expertise, Dr. DuMornay now offers surgical cosmetic treatments such as rhinoplasty, blepharoplasty, fillers, chemical peels, and BOTOX to enhance your natural beauty. 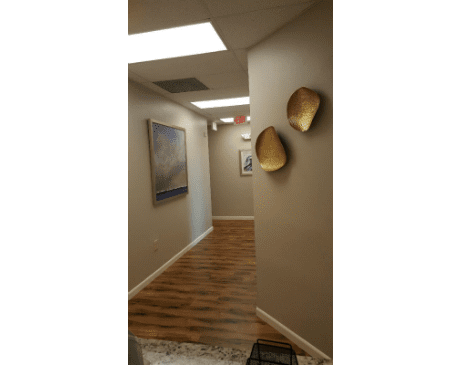 If you’re looking for a qualified ear, nose, and throat specialist in Fort Lauderdale, Florida, make an appointment by calling or using the convenient online scheduler.